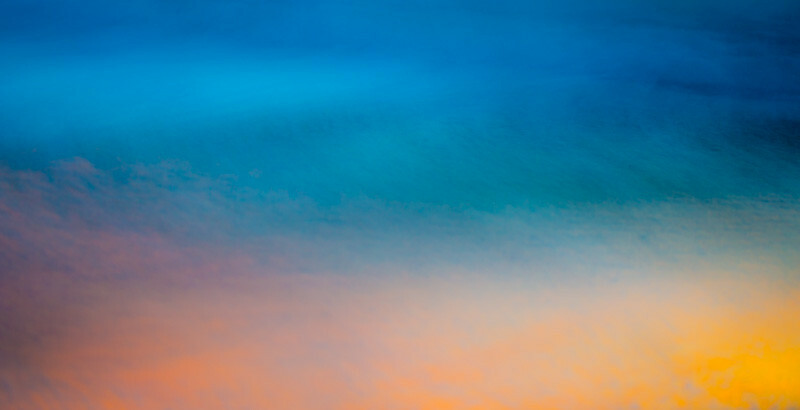 As an ever evolving photographer, Larry Emerson is a master at seeing what most of us overlook. His keen eye and vibrant color sense beautifully highlights the details of everyday life. 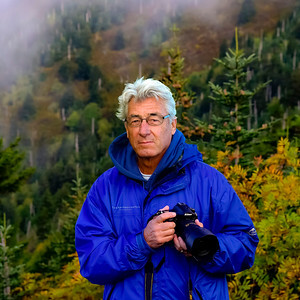 With a background in biology at New York's Fordham University, and further education in photography at the Germain School of Photography, Larry has an unparalleled love of nature and beauty. 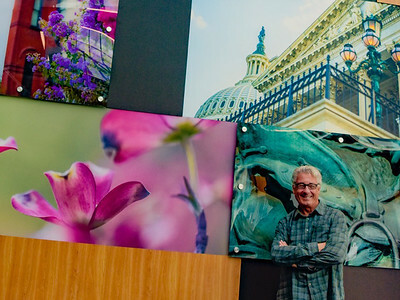 After serving in the army and being wounded in Vietnam, it is clear that he is not only an incredibly talented photographer but an inspirational person. In addition to his keen eye for nature, Larry has a rare talent for finding simplistic beauty in architecture, objects and people. He currently resides in St. Louis and travels frequently to expand his photographic portfolio.